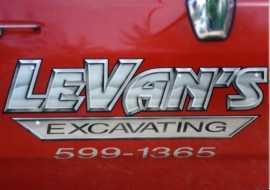 With all the competition out there trying to sell you a piece of white plywood with red letters on it, isn't it nice to know that a short drive to West Liberty is all it takes to get a sign that will call attention to your business. 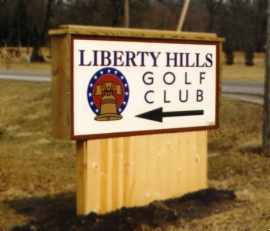 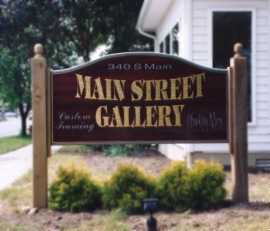 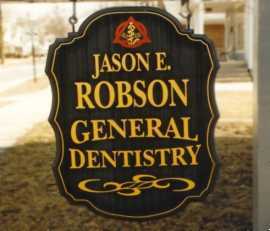 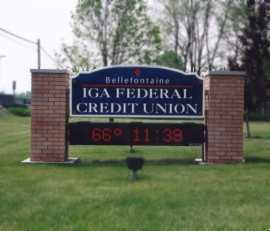 At Pro Sign Design, we have developed a style that sets our signs apart from the rest. 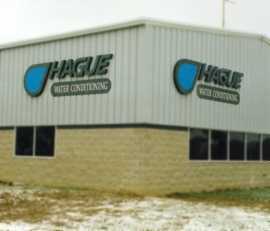 We are nationally reknowned for our custom helmet paintjobs, and the quality flows over into all the sign work that we do. 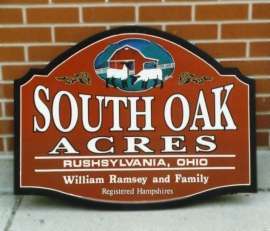 We specialize in sandblasted California redwood signs that incorporate 23 karat goldleaf, color blends, and pictorials - but we also offer signs for every price range. 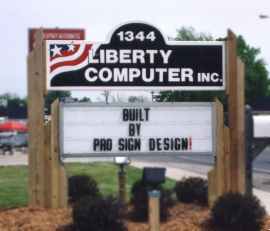 Your sign is your customers first impression of your whole business, why ruin it with a ordinary sign that blends in with the traffic? 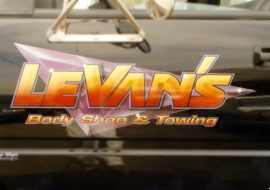 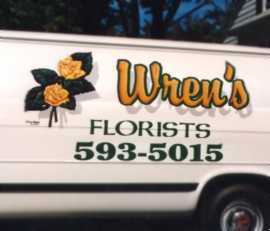 Call Jerry or Jennifer and let them design a sign, logo, or vehicle lettering job unique to your business.